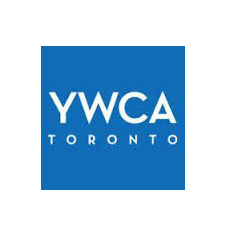 YWCA Toronto is dedicated to improving the lives of women and girls. We help women and girls flee violence, secure housing, find jobs, establish their voices, enhance skills and develop confidence. We offer a range of housing options, employment and training programs, community support programs, girls’ programs and family programs; we also engage in systemic advocacy.